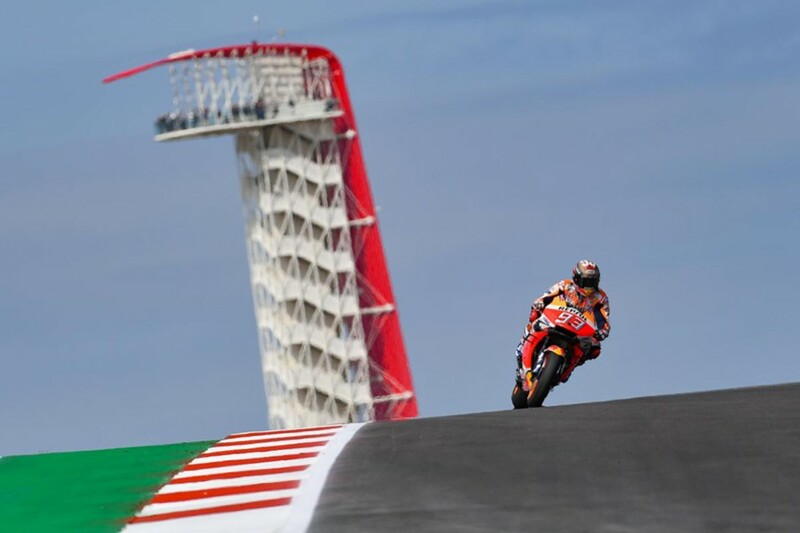 The Round 3 on MotoGP 2019, Red Bull Grand Prix of The Americas ran Qualifying at Circuit Of The Americas on April 13, 2019. 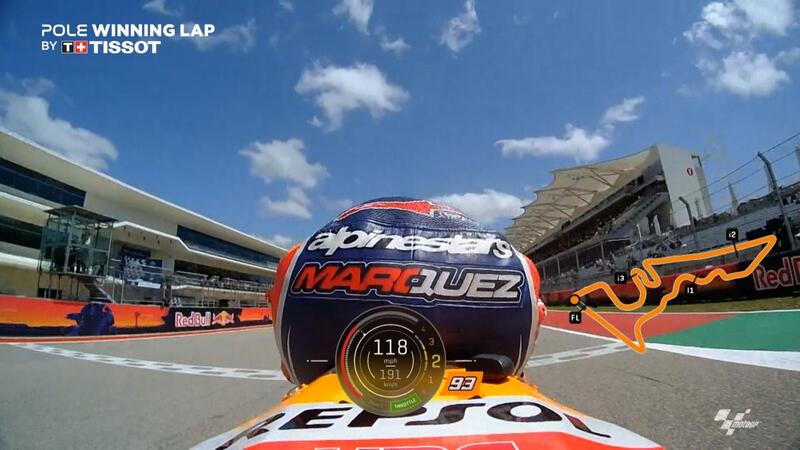 Reigning champion Marc Marquez (Repsol Honda) took his seventh consecutive pole position at Austin. 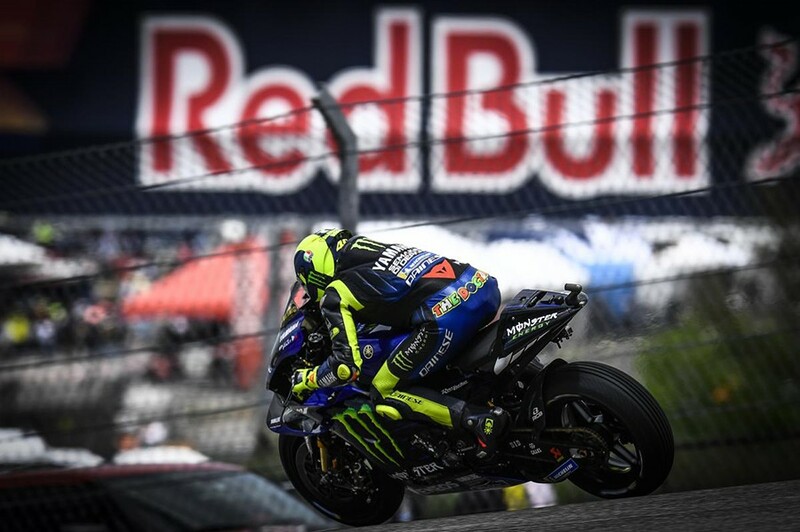 The second position was Valentino Rossi (Monster Yamaha) behind Marquez by 0.273s.Cal Crutchlow (LCR Honda) took the third position, who got unexpectedly result due to jump start penalty in previously race. 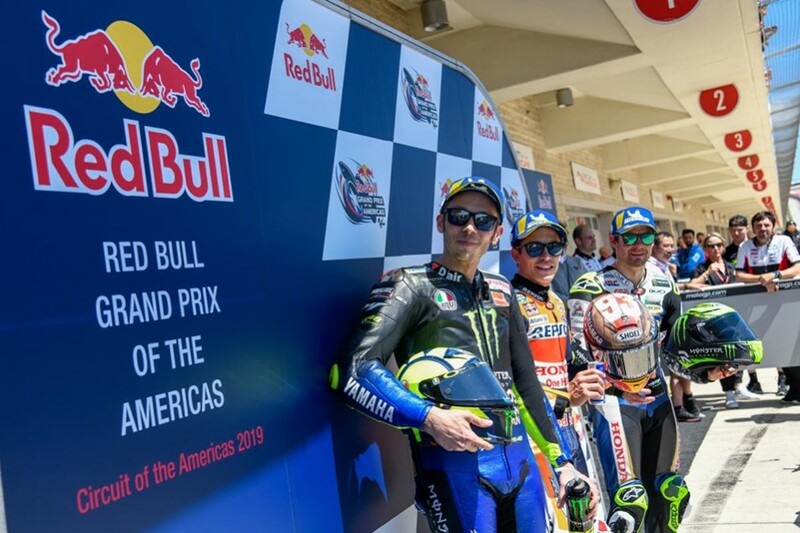 On the 2nd row starting members are Jack Miller (Pramac Ducati), Pol Espargaro (Red Bull KTM Factory) and Maverick Vinales (Monster Yamaha). 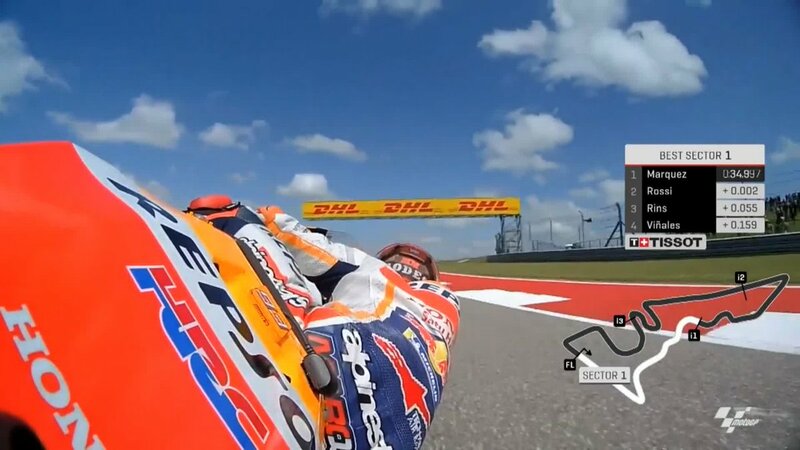 QATAR GP winner Andrea Dovizioso (Mission Winnow Ducati) was not able to advance to Q2. 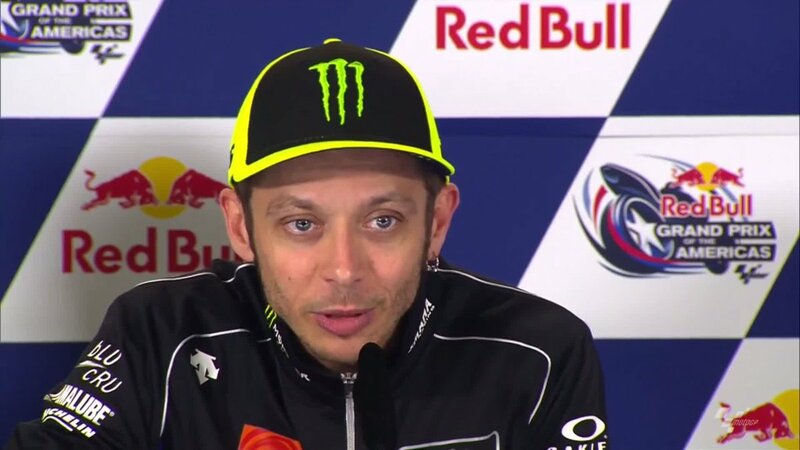 He will start at 13th place tomorrow. 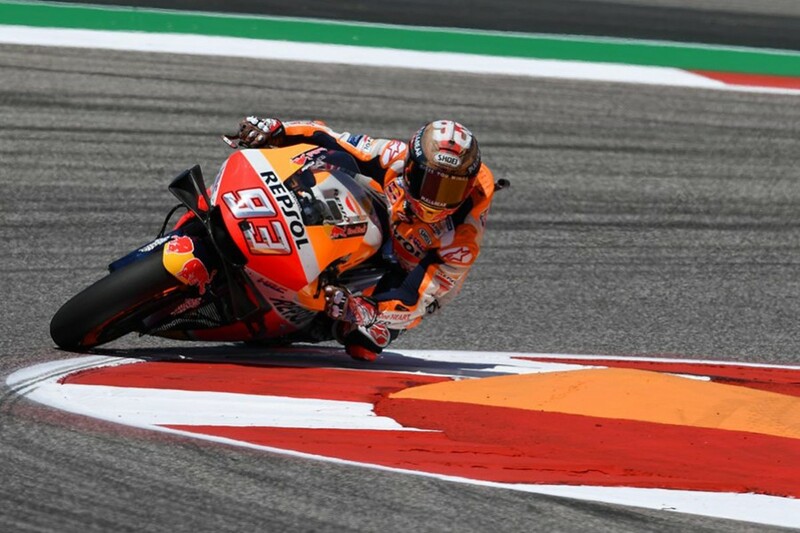 Marc Marquez said, “Everything is closer than last year, when I had more margin. We’ll see tomorrow in the Warm Up because I still have a problem that we need to solve, I can’t tell you what it is, don’t ask me. 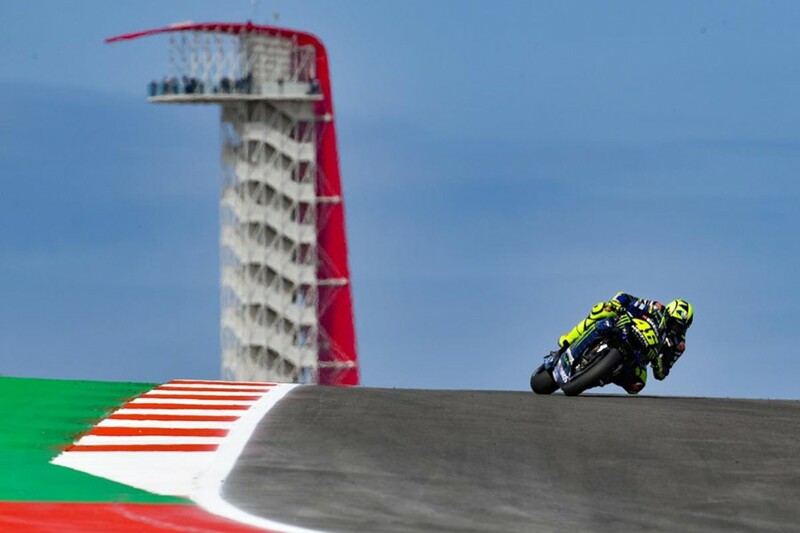 I will give you a clue: is one of the circuits with more turns in 1st gear, normally in the other circuits there aren’t, and we are having some troubles here. 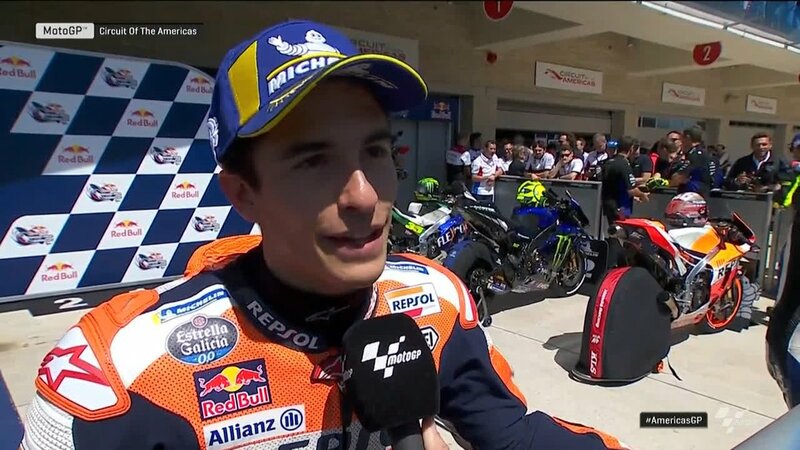 That was our strong point in this circuit but now it’s our weakness, we can say. 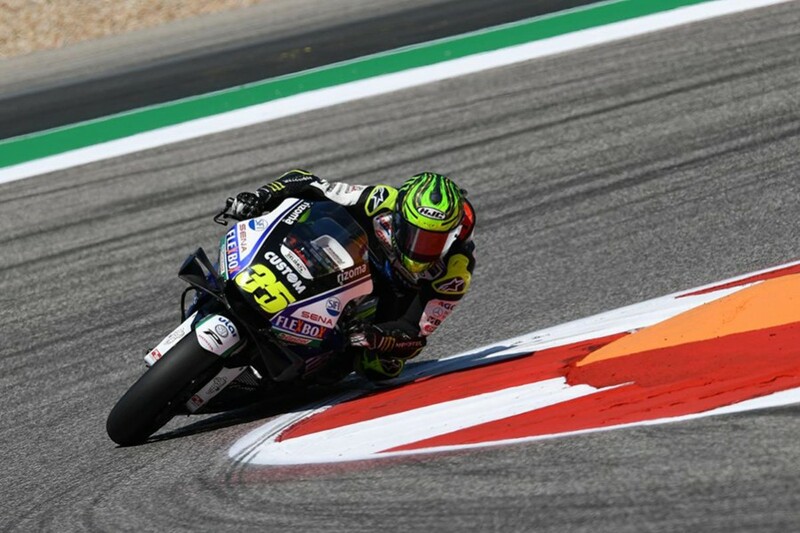 Cal Crutchlow said, “Yeah, and if I get a start like I did in Argentina I’ll lead into the first corner also, so I cannot wait for tomorrow’s start. 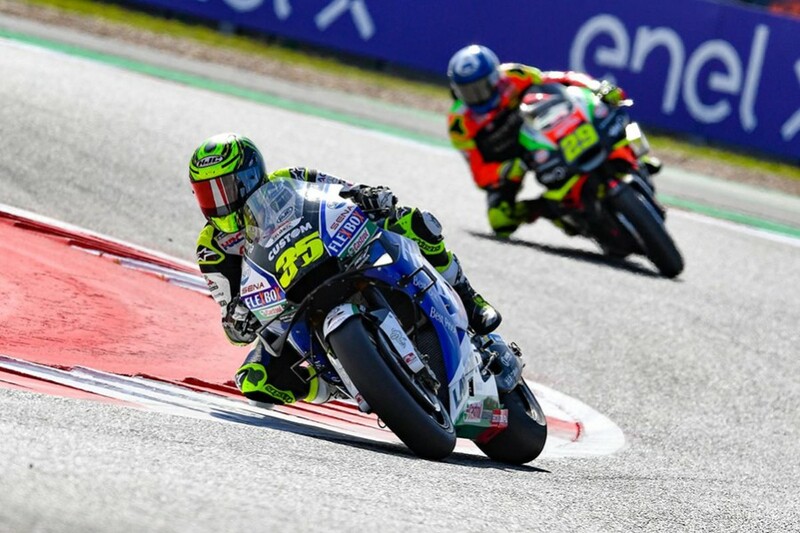 No of course we’re happy overall, we were happy with our pace in Argentina, my team did a fantastic job – the LCR Honda Castrol Honda team and HRC have been working very hard lately to give us a bike capable of being at the front. 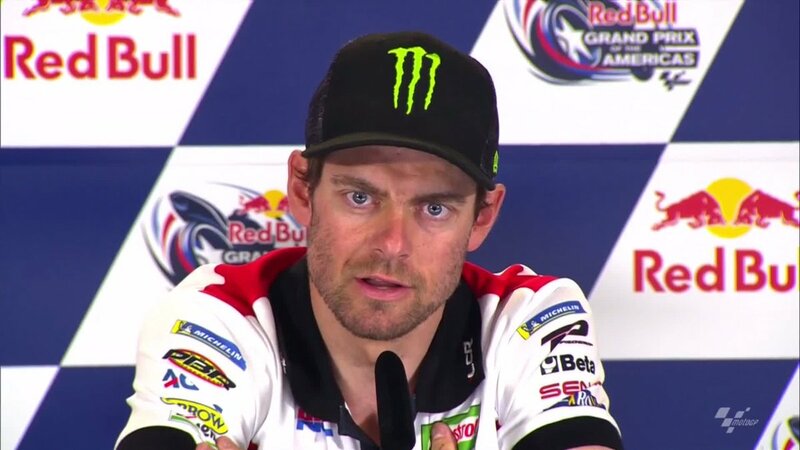 And it shows we have that because at the last three Grands Prix we’ve been at the front in a lot of sessions. I’m positive for tomorrow of course, I look forward to having a good race. We share the front row with two great riders and we’ll go with.